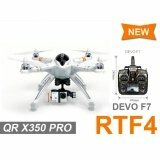 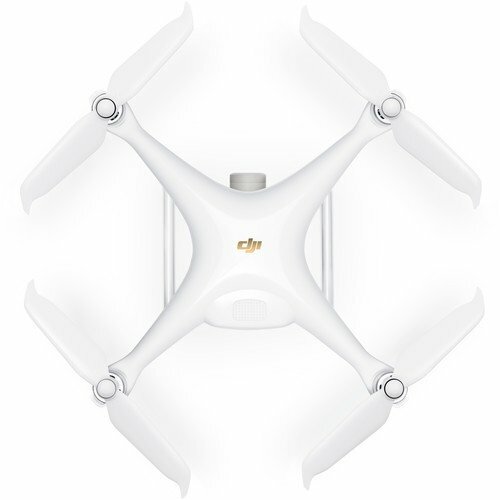 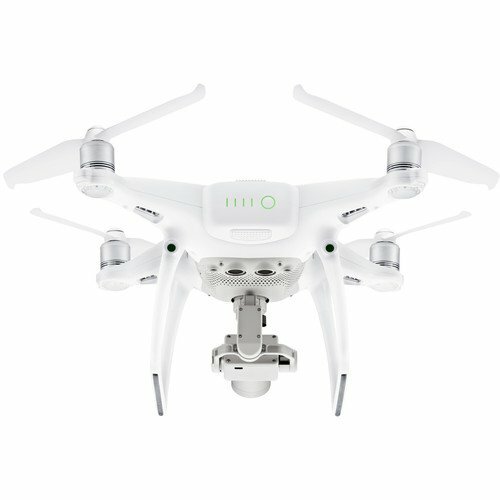 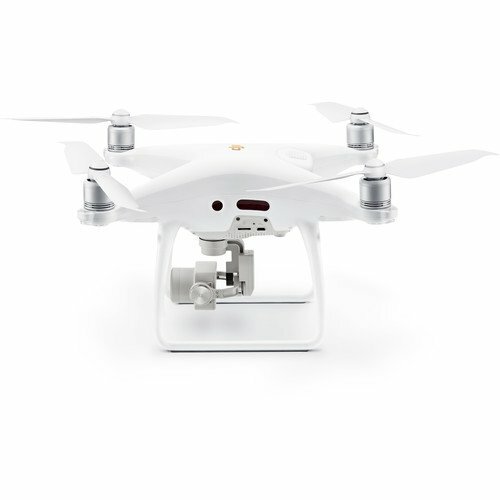 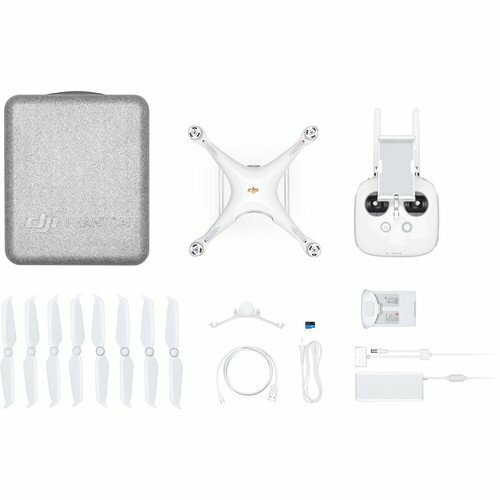 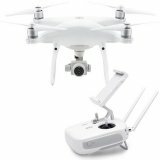 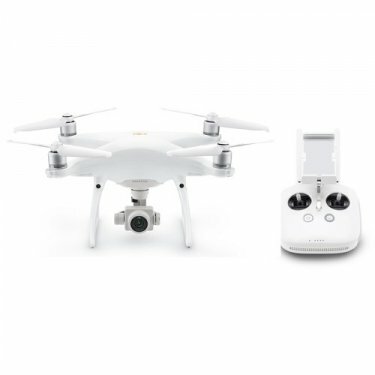 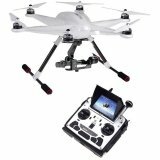 Version 2 of the DJI Phantom 4 Pro includes all the same great features as the original Phantom 4 Pro and boasts several enhancements including improved resolution for on-controller live-view streaming, enhanced connectivity, and more. Like the original, the Phantom 4 Pro Version 2 features a 3-axis-stabilized gimbal camera with a 20MP 1" CMOS sensor capable of shooting up to 4K/60 fps video and photo bursts at up to 14 fps. 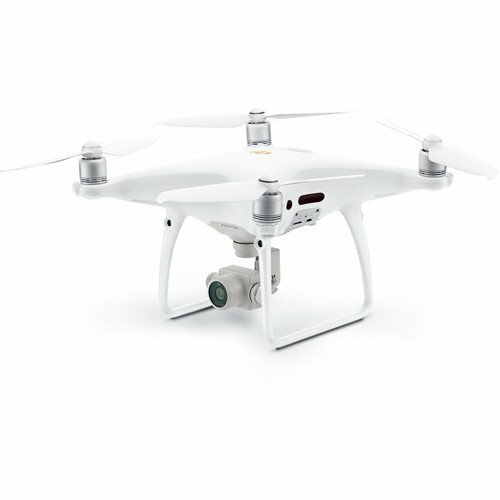 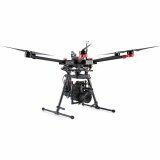 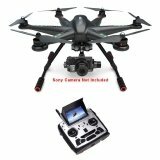 It also utilizes the FlightAutonomy system, which includes dual rear-vision sensors and infrared sensing for a total of five directions of obstacle sensing and four directions of obstacle avoidance. 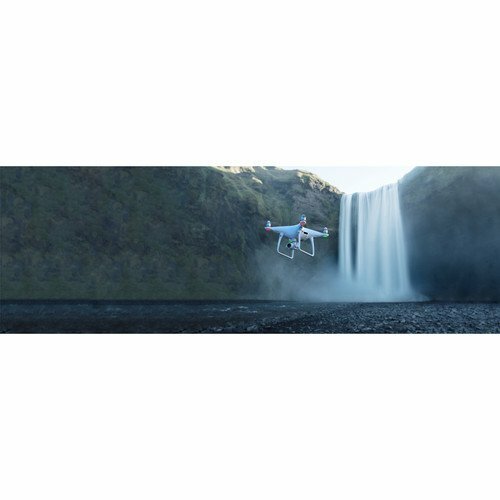 Instead of Lightbridge, the Phantom 4 Pro Version 2 now uses Ocusync, which enables improved live video stream performance. 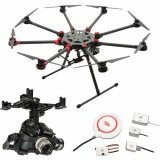 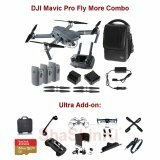 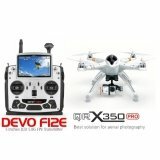 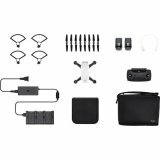 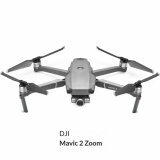 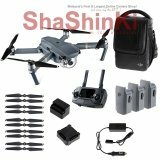 Other notable enhancements include lighter props and reduced overall takeoff weight, wireless integration with DJI Goggles, and bolstered transmission power. 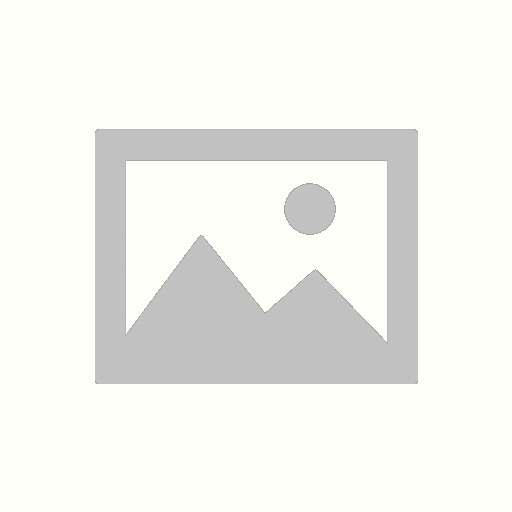 Box Dimensions (LxWxH) 16.5 x 13.5 x 9.25"